SP 4. 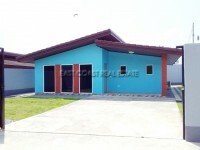 This property is a single storey home with 3 bedrooms and 2 bathrooms. This is a perfect starter home for family life in a friendly secure community. 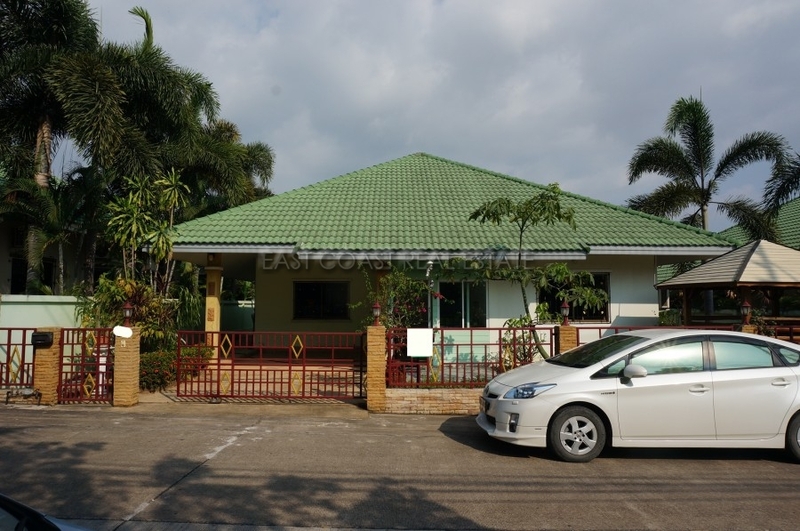 Located on the East Pattaya area, close to all the highway routes, and just 15 minutes from downtown Pattaya. The house is a generous size, adequate for a small family. The master bedroom features and en-suite private bathroom, plus the 2 further bedrooms are very comfortable. This home is being offered for sale fully furnished and includes a fitted Euro kitchen, Thai kitchen and 4 air conditioners. A high speed internet connection and cable TV are already provided. With a low price of just 3,600,000 Baht this home should definitely NOT be overlooked. Contact us to arrange a viewing.